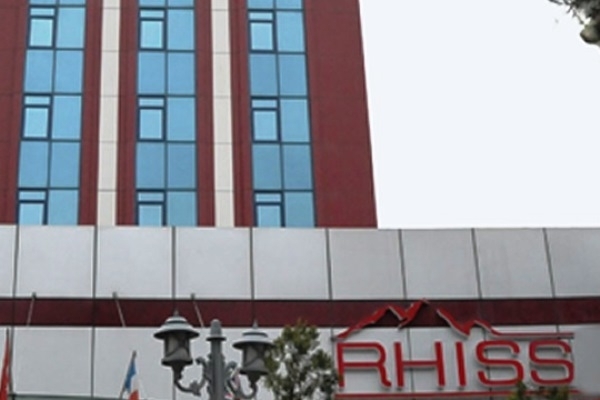 When would you like to stay at Rhiss Hotel Maltepe - Check Availability & Room Rates!!! Rhiss Hotel Maltepe located on Maltepe district, by views of Marmara Sea, Rhisos Hotel offers air-conditioned rooms with free Wi-Fi. Rhiss Hotel Restaurant has perfect panaromic sight to Asian Side, Each well-furnished room has satellite TV, Toiletries, hairdryer, slippersSome bathrooms come with a spa bathtub, coffee, snacks, daily newspapers (available in the lounge). Turkish cuisine and international food is served at the restaurant. Rhiss Hotel Maltepe only 15 minute away from Sabiha Gokcen Airporti and Kadikoy Ferry Port is10 k.m. How far and How long will it take from/to the Rhiss Hotel Maltepe Istanbul from/to International Airports and cruise Ports.